You can’t always rely on the great British weather and in the height of summer we have been hit with the odd dull or rainy day! At the start of the holiday’s I vowed to make the most of the 7 weeks we have of from school together with our A-Z of summer fun and so far I don’t think we have done too badly. One particularly dull Tuesday afternoon we were having a bit of a slow paced day, the girls began to get restless so we decided to enjoy a little indoor picnic together. They were so excited when I mentioned it, the simple things in life really do make children the happiest. 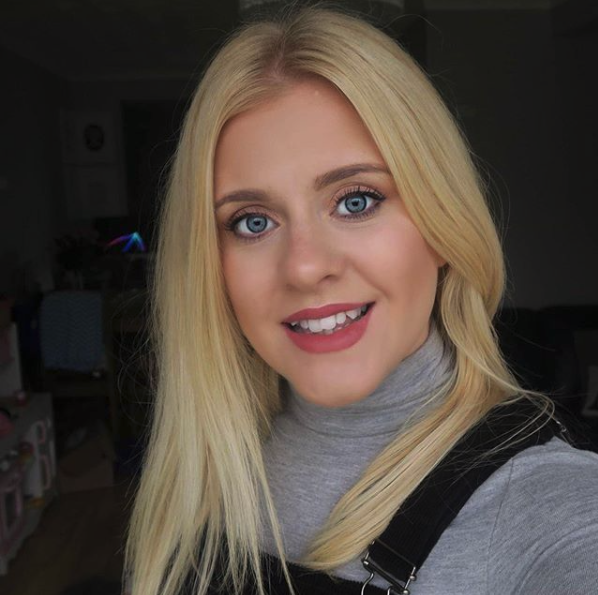 See what I mean – if a few sandwiches and a chopped up apple can create that expression on Lottie’s face we are definitely on to a winner with this idea. 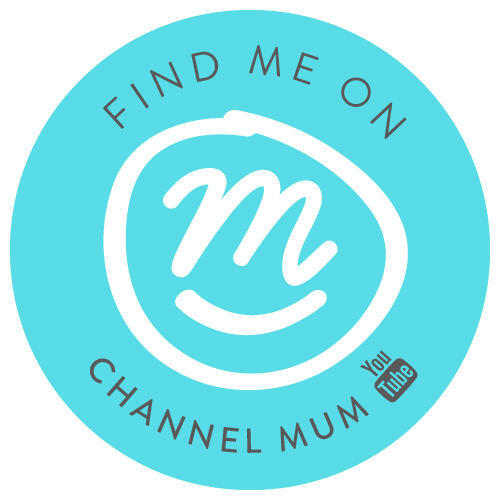 We have been sent lots of foodie products to try out recently, so I figured with excitement in the air it would be the perfect opportunity to do just that. My children are creatures of habit new foods don’t tend to go down all that well usually. 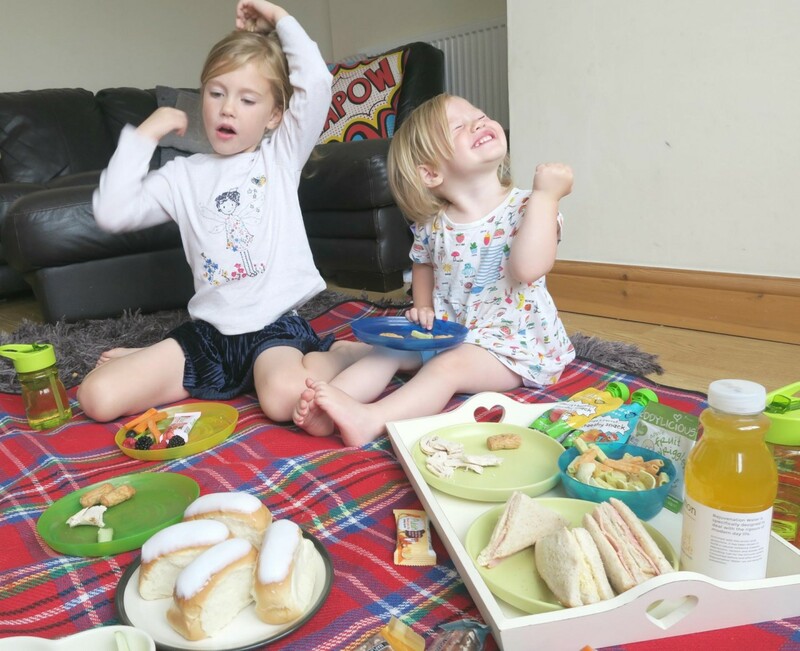 Kiddylicous snacks have been such a great hit recently, the lentil crisps make a really good healthy alternative for children as do their fruit wriggles, my girls think they are sweets when in fact they are made from fruit and give them one of their five a day! 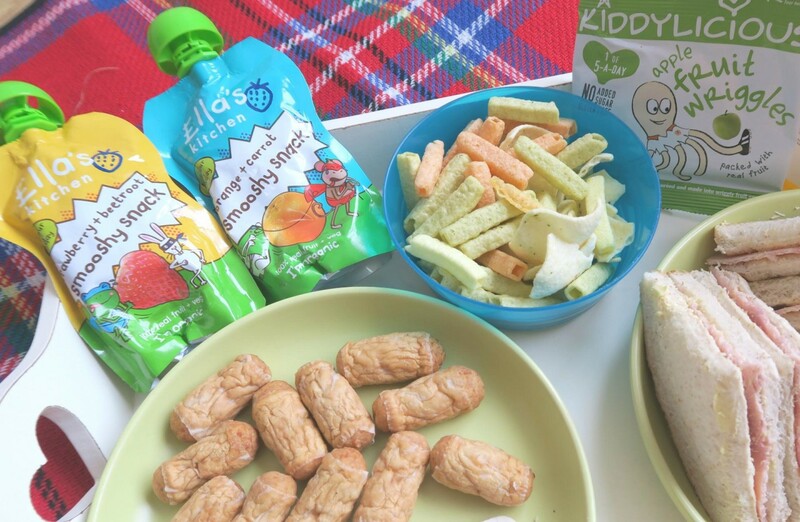 Another thing I have been trying to find alternatives for if fromage frais, now all children love these and dairy is a great source of calcium for growing bones but they tend to contain a lot of sugar, changing them up from time to time with Ella’s kitchen fruit and veg pouches are still fun, tasty and healthy! These bottles from addis home wear have been brilliant for out and about this summer as well as at home. They don’t spill and being 335ml they fit perfectly in the kids back packs or lunch boxes. They are going to be so handy for back to school too. 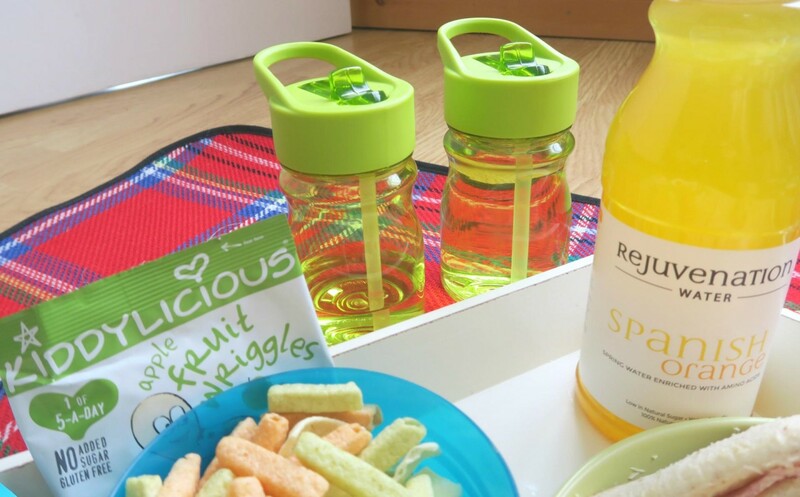 For our picnic I thought I’d give the Rejuvenation water I received in my Degustabox a whirl, I am not the biggest squash fan I tend to drink more water but this Spanish orange flavour wasn’t too over powering and really hydrating you can see my full unboxing video here. I make no secret of the fact I have a massive sweet tooth, chocolate being my biggest vice. KIND bars have been satisfying my chocolate crave recently while as you can guess from the name still being kind to me. Great for on the run to stop me picking up a chocolate bar as I pass a shop. 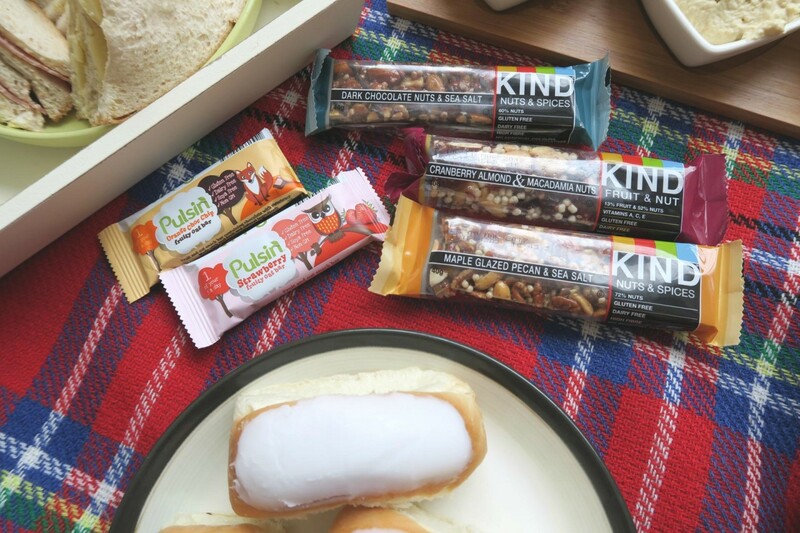 Same for the girls with the Pulsin bars sweet and still gives feels like a treat but full of goodness, perfect for lunch boxes or handbag snacks! We had great fun at our indoor picnic and plan to make it our rainy day go to. How do you like to spend a rainy afternoon? Disclaimer: Products mentioned were sent to us to try, thoughts and opinions shared are all my own. This is such a good idea! Will have to bear this in mind for the future. 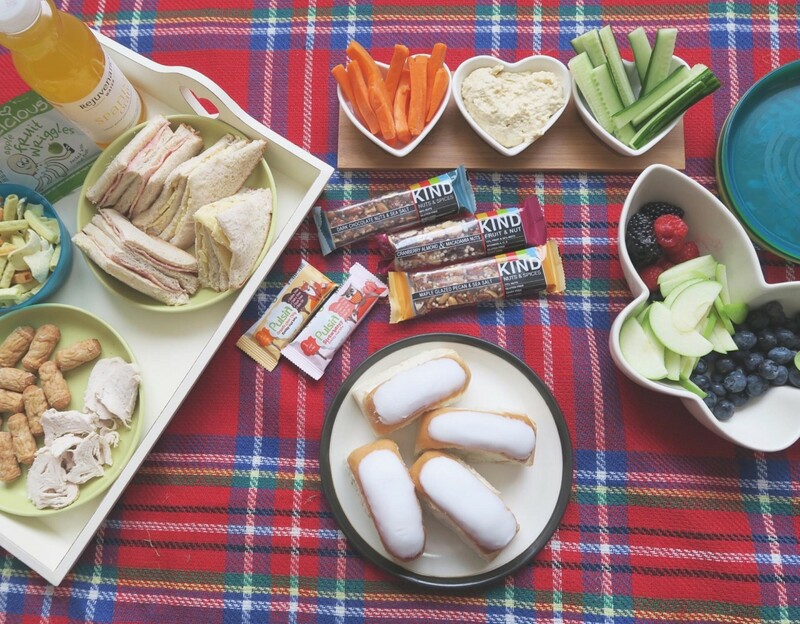 Ohhh we love an indoor picnic, ours never looks this awesome though!